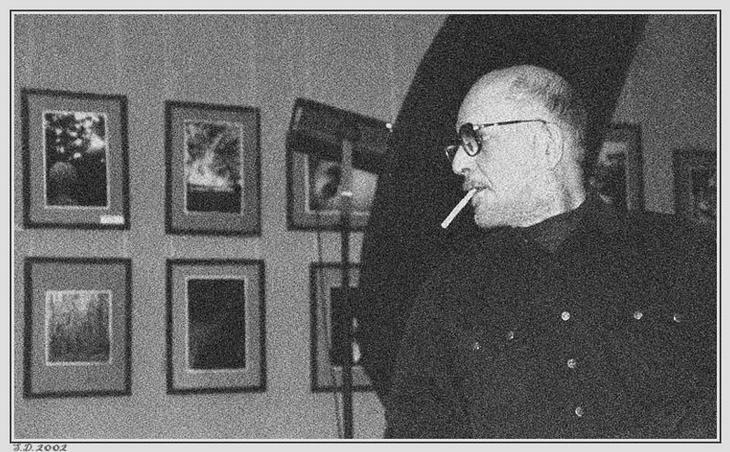 my teacher in photo, V. Tobotras in his studio. This is just gorgous! The noise on the picture works out perfectly!